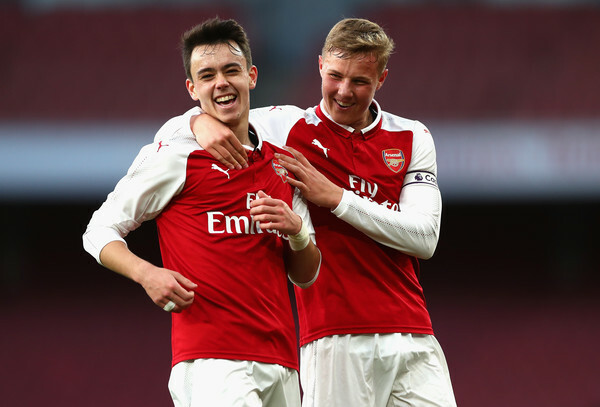 Another player from Arsenal academy is set for promotion to the senior squad this summer after his impressive performances with the club’s youth setup last season. Robbie Burton is the latest player who will be given the opportunity to feature for the Gunners first-team squad in the coming season as the 18-year-old signed his first professional contract with the North London club yesterday. Burton will join Alex Iwobi, Maitland-Nile and Reiss Nelson on the list of players who progressed to the main squad after playing at the Hale end academy. Though there are intense competitions for a place in Unai Emery’s first eleven, Burton would be hoping his quality and creativity speaks for him if given the chance to showcase them. It will be interesting to see how Emery manages the crop of players under his watch as there are huge talents who would give him a headache while making his starting lineup for games. However, Burton has revealed how happy he was while signing his first contract as a professional footballer. According to him via his Instagram account, it is a thing of joy to achieve your dream. 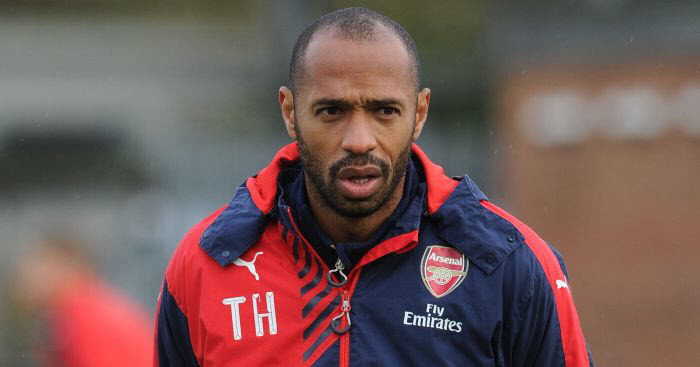 His dream was to sign a professional contract with the Gunners and it happened last night. The 18-year-old has been with Arsenal since the age of six, promoting from a different level of the club till he finally reached the highest level of his career, though, he still needs to work hard so as to maintain his steady rise to prominence at the North London club.